Established for 15 years, Chrystal UK works with primary care medical practices in and around, Cheltenham, Gloucester, Monmouth and Hereford, helping Doctor’s surgeries and dental practices with their health care cleaning Plan to meet the requirements set under the Care Quality Commission’s (CQC’s) on-going compliance monitoring system. Chrystal UK also covers Cleaning for Schools. 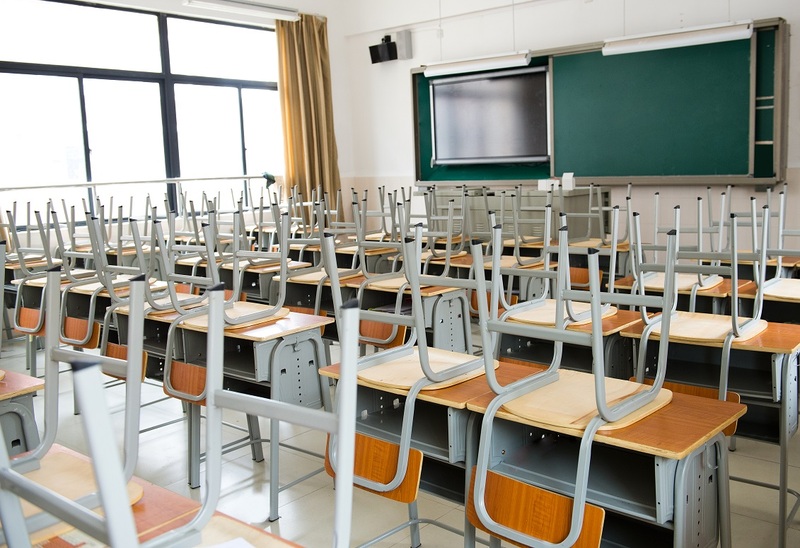 Chrystal UK isn’t entirely new to this area, and had for a number of years managed the cleaning services for Specialist Schools for Children with specific Physical and Mental requirements, and have now branched out to more mainstream schools. 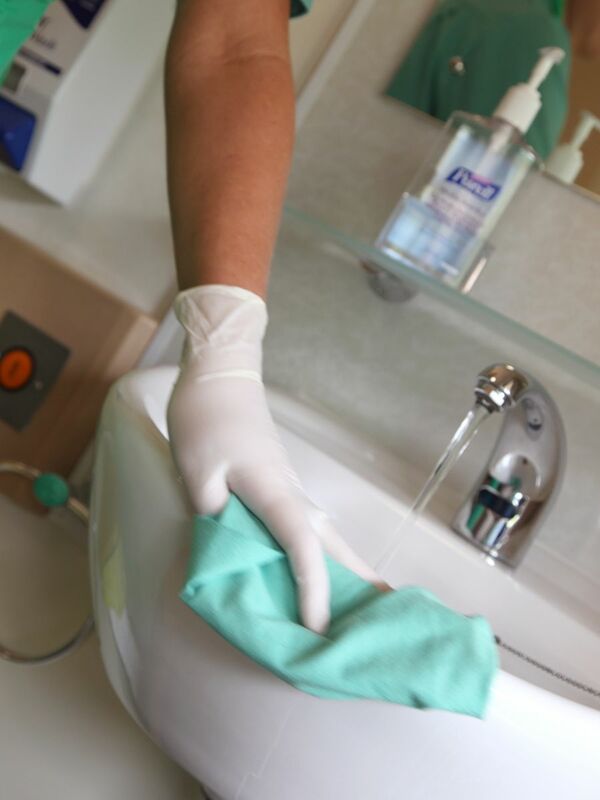 Based on the ‘National Specifications for Cleanliness in the NHS: Primary Care Medical and Dental Premises’ guidelines laid out, we work with the Doctor surgeries and Dental Practices to plan out a Tailored Cleaning Service that will ensure that all functional areas and key elements within your practice are covered to help you to prevent cross contamination and ensure control over infection. As part of the Health and Social Care Act 2008, Care Quality Commission (CQC) registration will require care home providers to comply with essential standards of quality and safety. 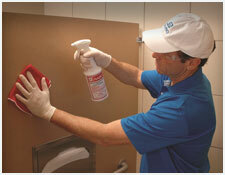 This includes the need to protect those who may be at risk of exposure to infections. The national cleanliness specifications provide a framework for providers of care homes to demonstrate to the CQC how they ensure their premises are clean and safe and meet the required standards. At Chrystal UK we work with you to Identify and assess your care home’s individual needs and devise a Cleaning Audit Score Sheet specific to your care home. With the doctors and dental surgery cleaning service that we provide, we incorporate regular audits to monitor and enforce the strict cleaning plans created, enabling and assuring a high level of quality of service that gives you peace of mind that healthcare cleaning standards are being maintained. We a operate a co-ordinated absence scheme with our staff that facilitates continuity and consistency of a flexible, individually tailored cleaning service afforded to our customers, enabling you focus to on committed patient care knowing that the cleaning of your doctors surgery or dental Practise is being professionally managed. When Looking for Commercial Cleaning in Cheltenham, Gloucester, Forest of Dean, Ross-On-Wye, Monmouthshire and Powys contact Chrystal UK for a no obligation quote.